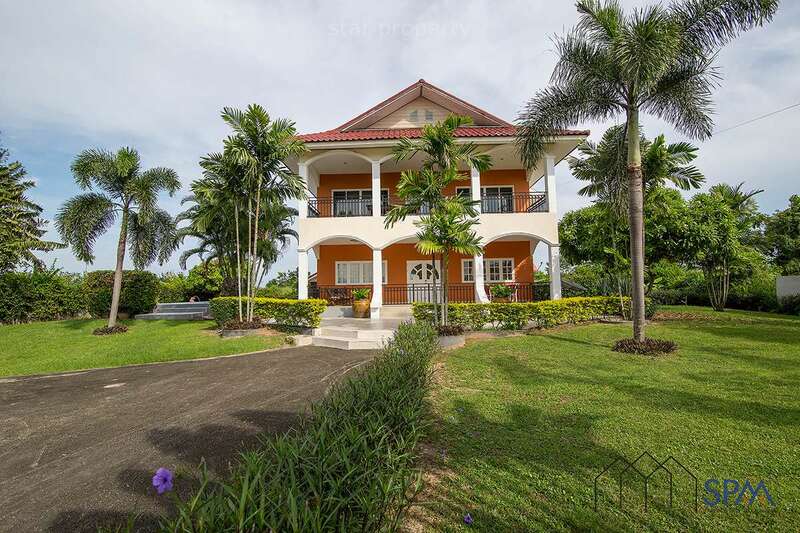 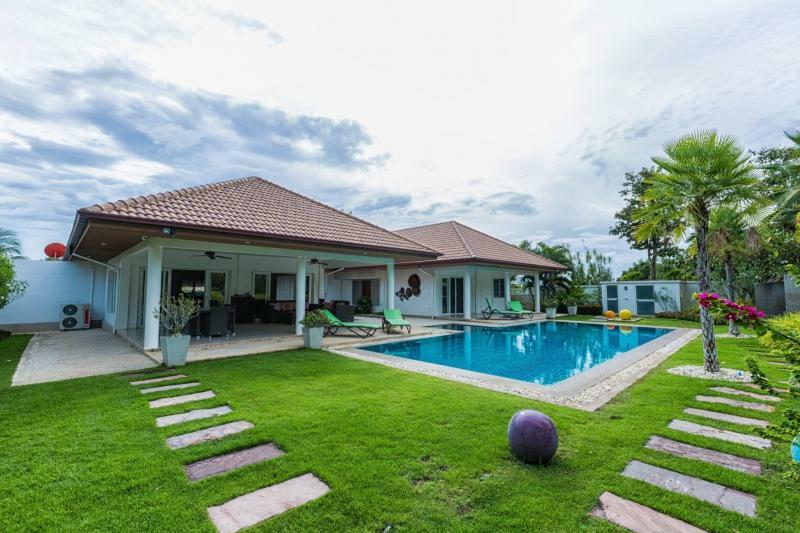 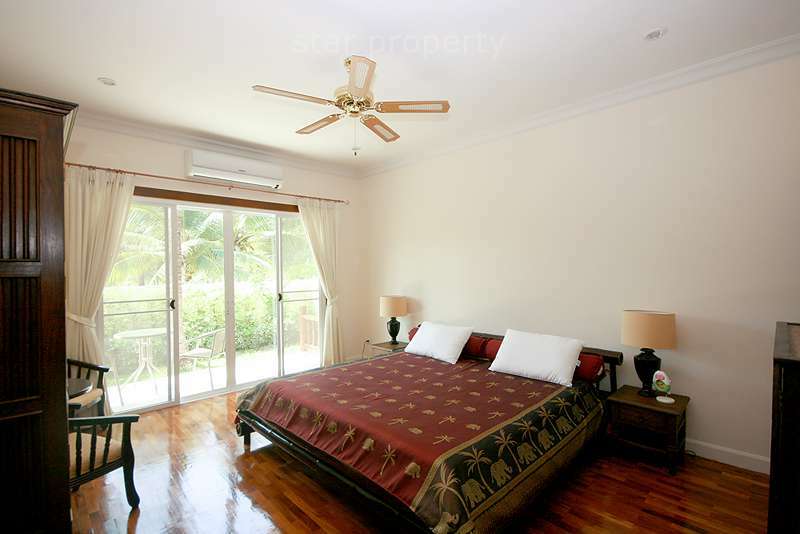 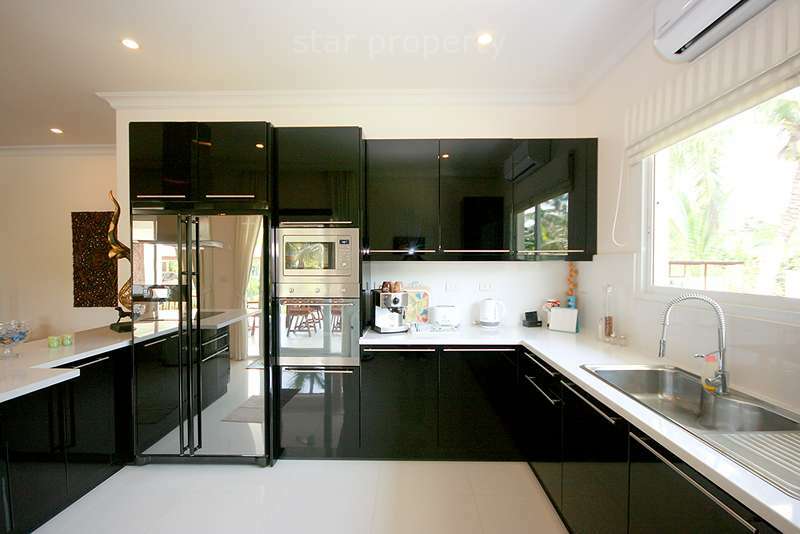 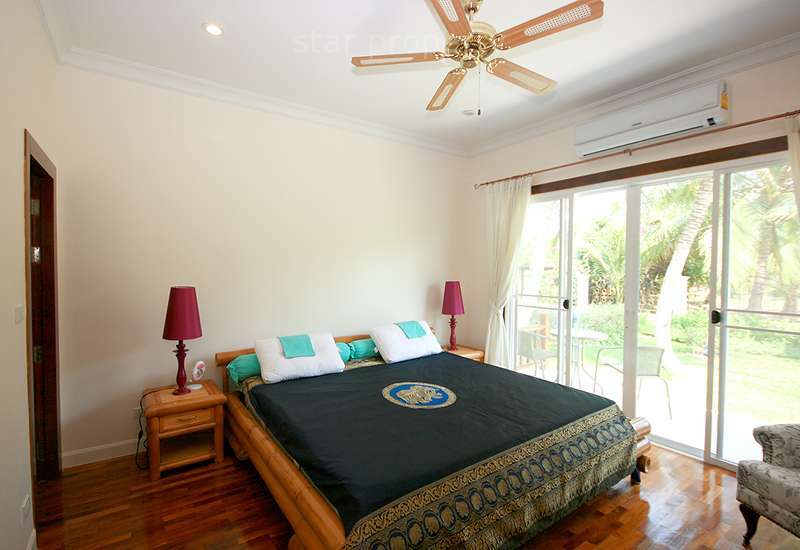 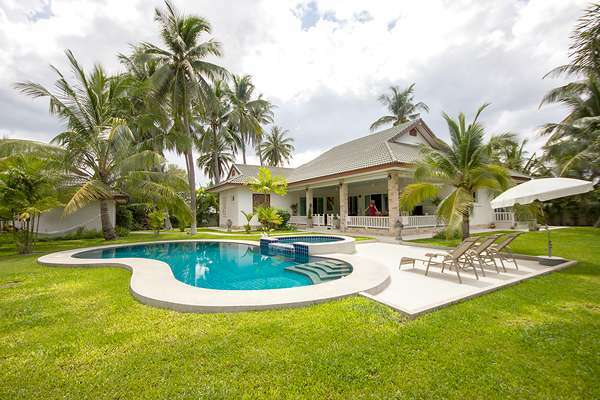 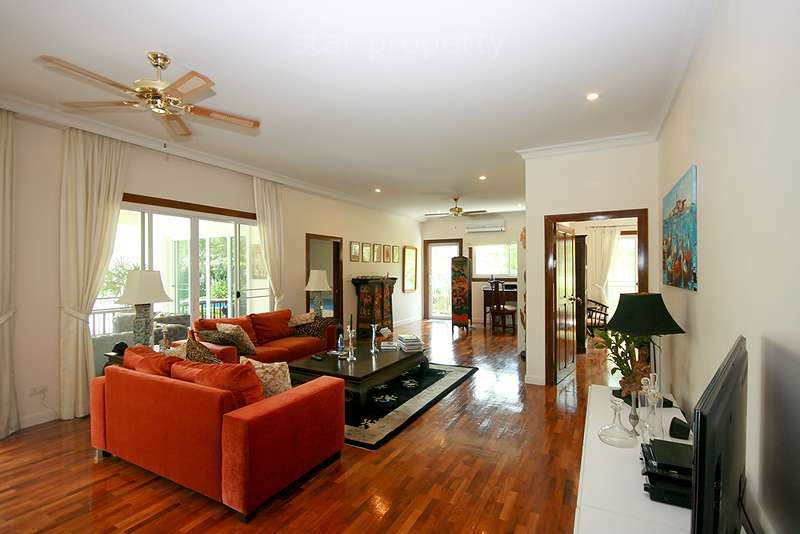 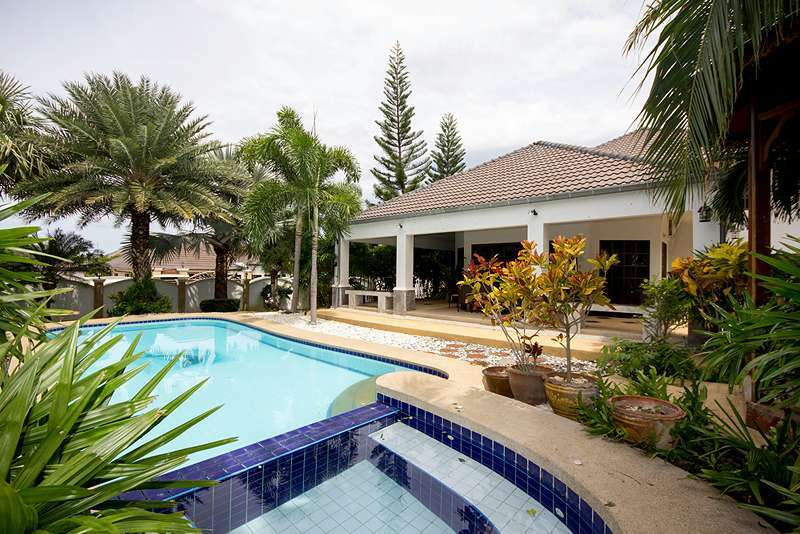 A beautiful pool villa , located just 8.5 kilometers from Hua Hin city centre. 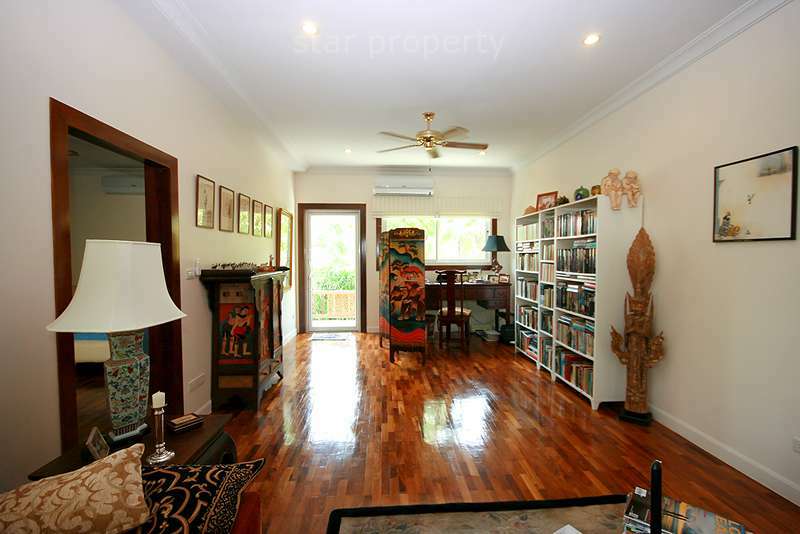 This house has a true Asian feel whilst incorporating all modern conveniences. 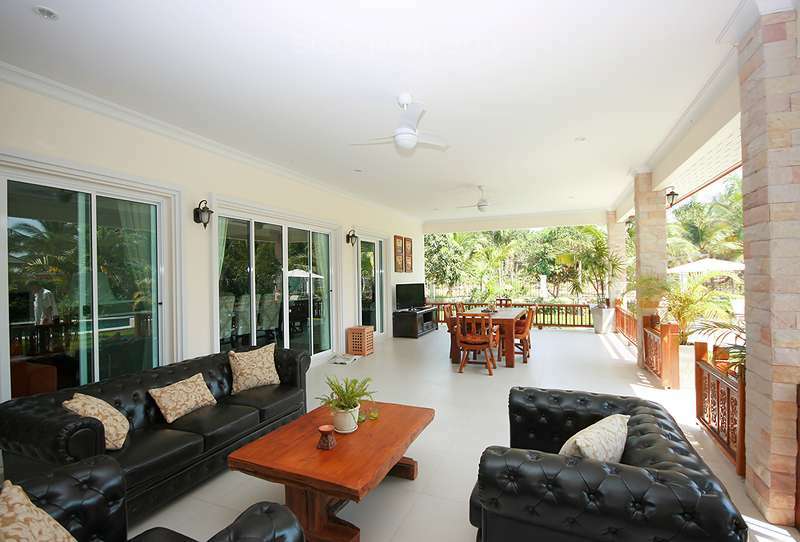 The lush, tropical garden stocked with mature plants surrounds the sun deck and private swimming pool. 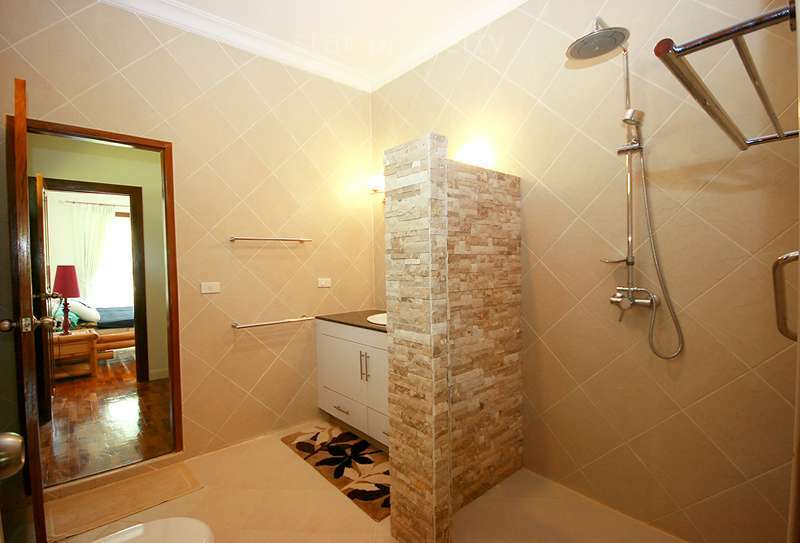 The inside of the house has been designed to meet high construction specifications. 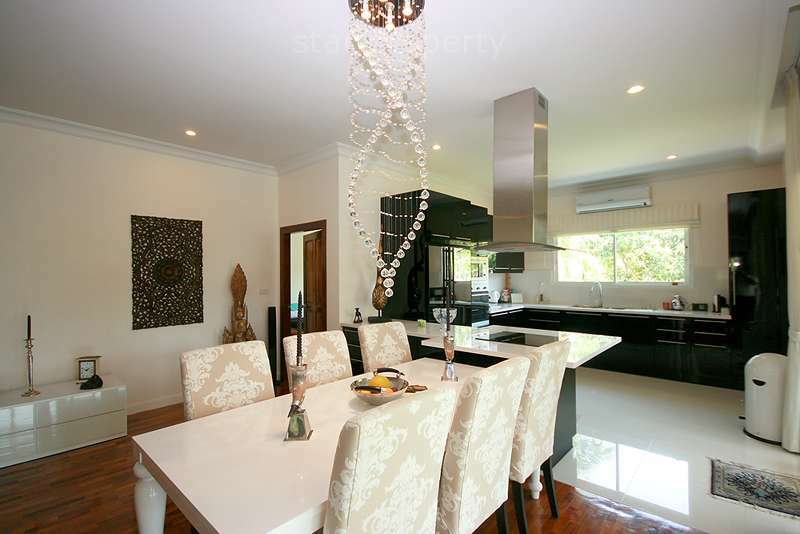 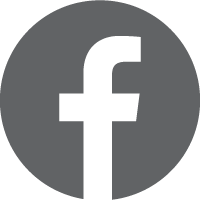 Using high quality materials and local craftsmen, you can be assured that these homes are built to the highest standards. 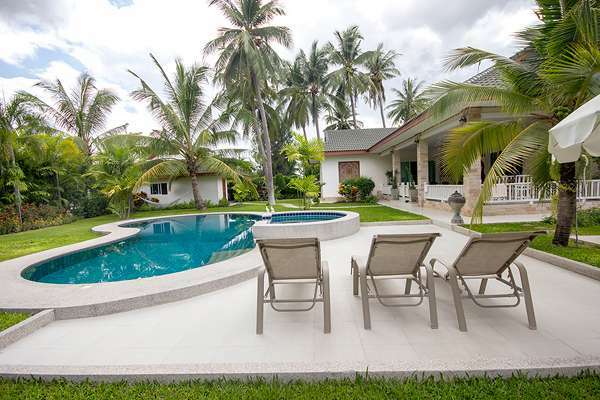 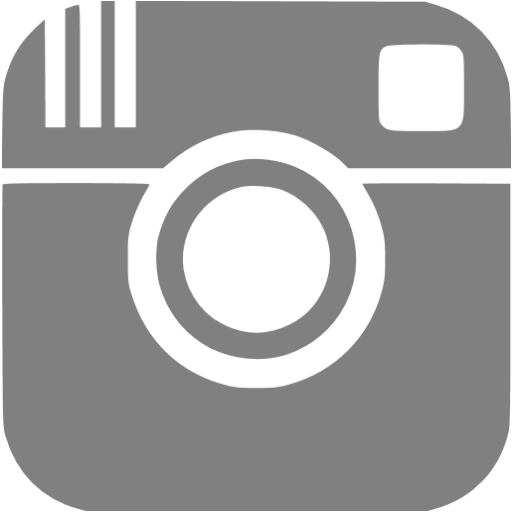 Located not far from center of Hua Hin in soi 70, 8 km from center.